More than half of mature millennials between the ages of 25 and 34 in Ontario don’t fully understand their life or supplementary health insurance policy, according to a survey conducted on behalf of the Financial Services Commission of Ontario (FSCO). 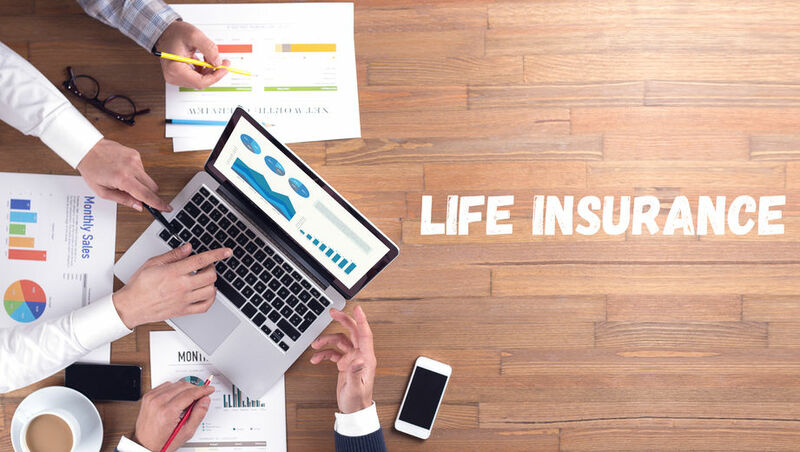 In fact, only 47% of survey participants have life insurance and less than half of them (48.6%) say they fully understand their life insurance policies. Although a greater percentage of survey participants said they have supplementary health insurance (61.4%), only 41.7% say they have a comprehensive understanding of their policy. Among the survey participants who don’t have either coverage, they cited “cost” as their primary deterrent. To determine whether millennials understood their insurance policies, the survey asked participants if they were familiar with key terminology. For the most part, survey participants understood terms such as “beneficiary,” “deductible” and “premium,” but were less familiar with other critical components of their policies. For example, only 30.5% of those with life insurance understood the term “rescission rights,” which means that the purchaser has 10 days to return an insurance policy if they change their mind. Furthermore, only 47.3% of those with supplementary health insurance understood “coinsurance,” which requires a policyholder to pay a portion of their eligible medical expenses in addition to any deductible. As many participants in this demographic are reaching important life milestones — starting a career, getting married, having children or purchasing a house — understanding what their insurance coverage entails, as well as their rights and responsibilities, is a key part of protecting themselves and their families, FSCO says in a news release. The results of this study also present an opportunity for financial advisors to educate millennial clients on the benefits of insurance, as well as provide further education on any policies they may have. In an effort to create more awareness around insurance, the FSCO has launched a series of tips, tools, games and quizzes on their website. Vancouver-based Strategic Communications conducted the survey online using a proprietary panel from Oct. 10 to 18. The sample of 1,000 participants was weighted statistically to match the gender and age of mature millennials in Ontario as per the most recently available census data.